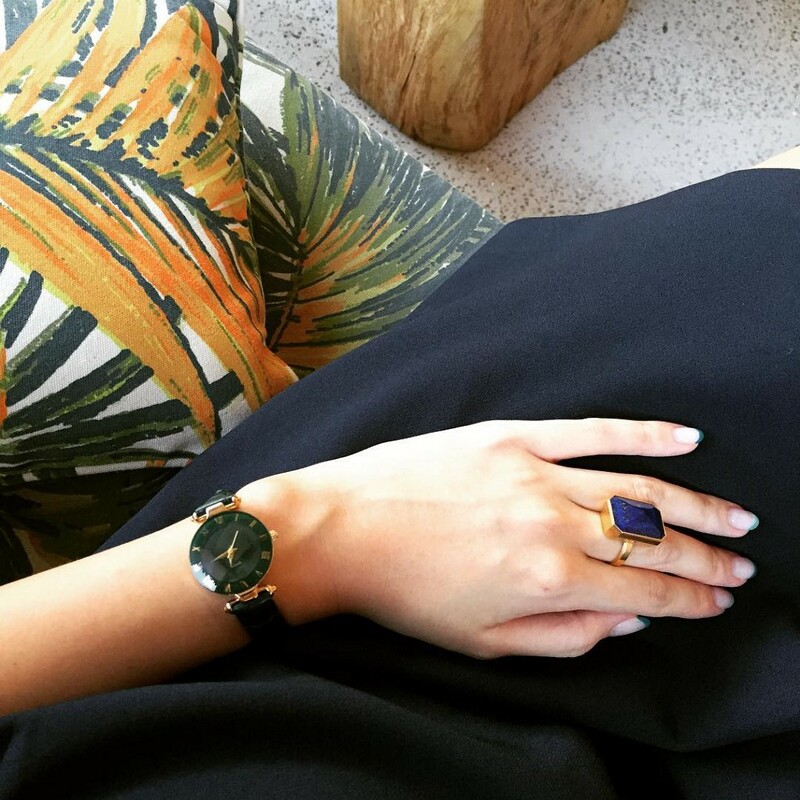 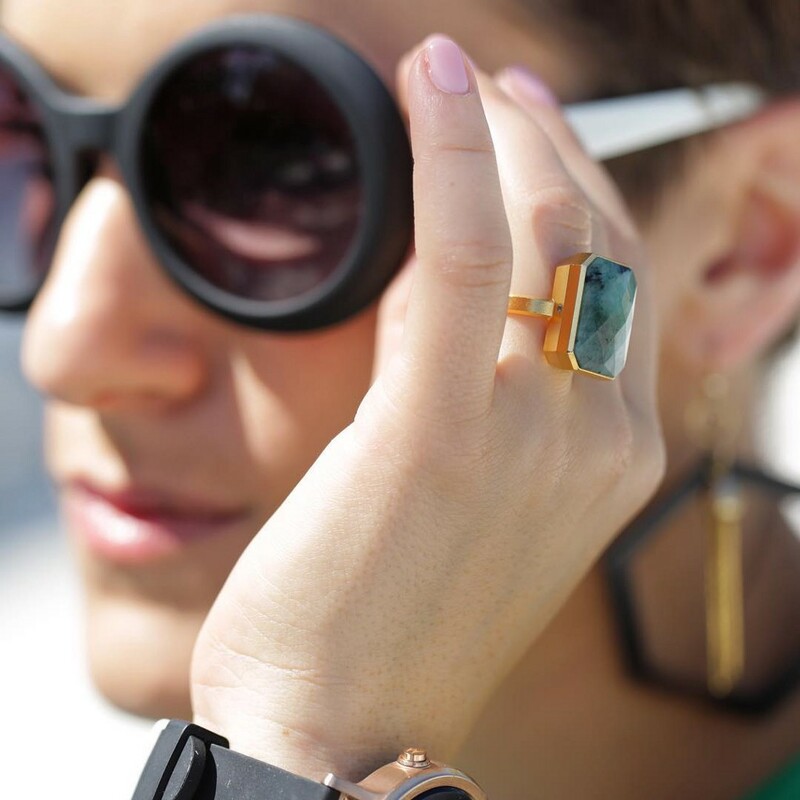 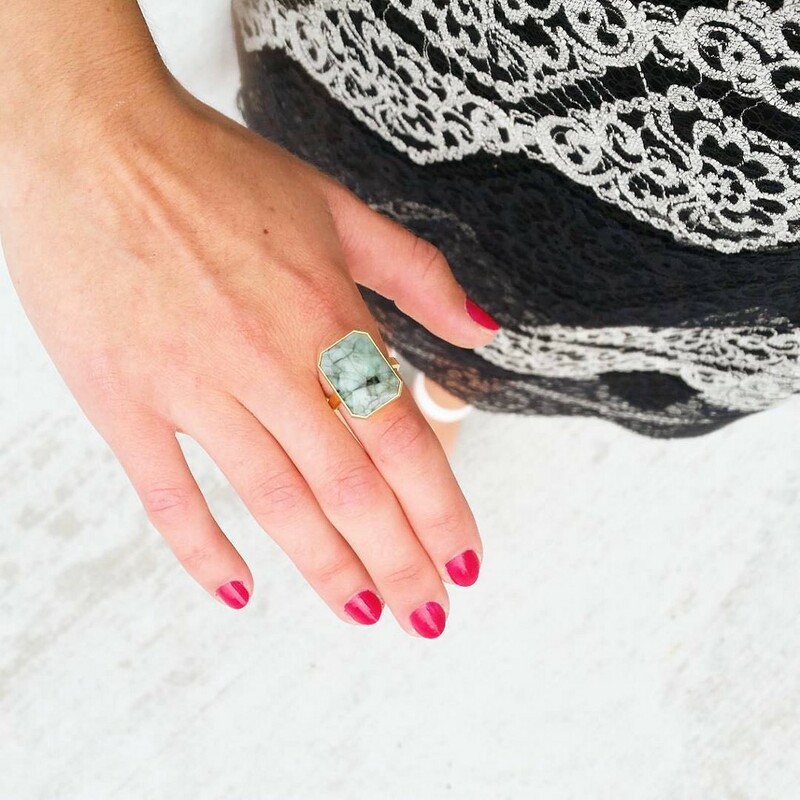 We love seeing how and where you wear your Ringly. 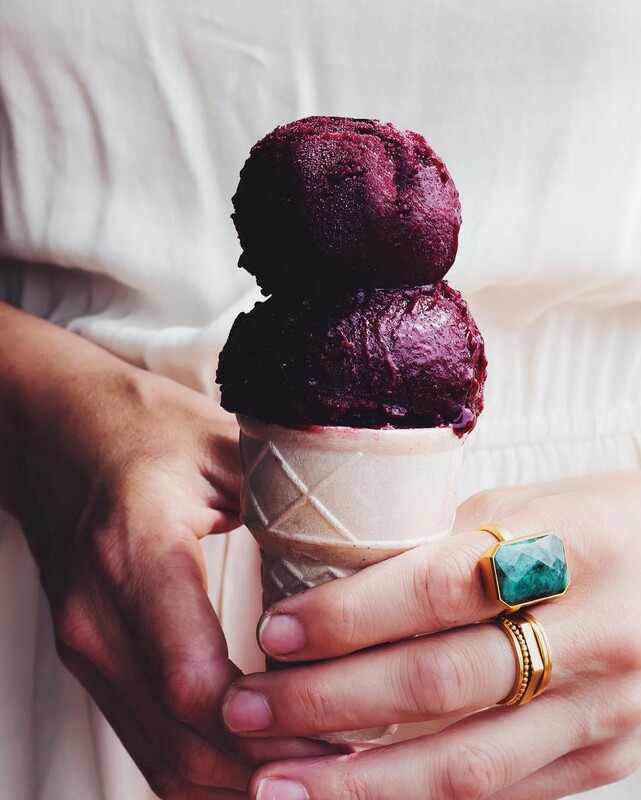 Every month we’ll share a roundup of our favorite #RinglyLove photos from Instagram right here. 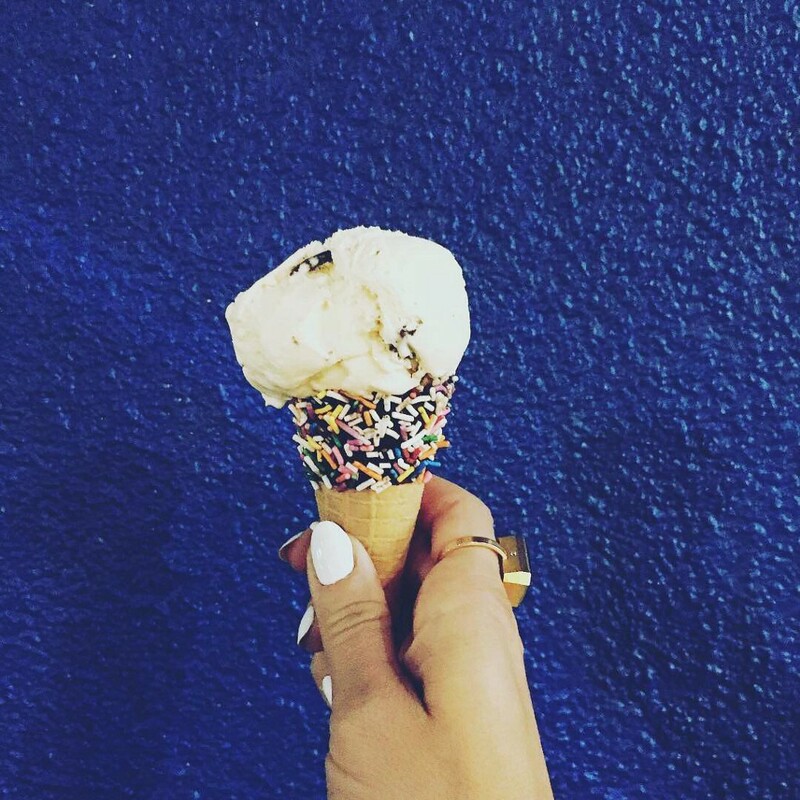 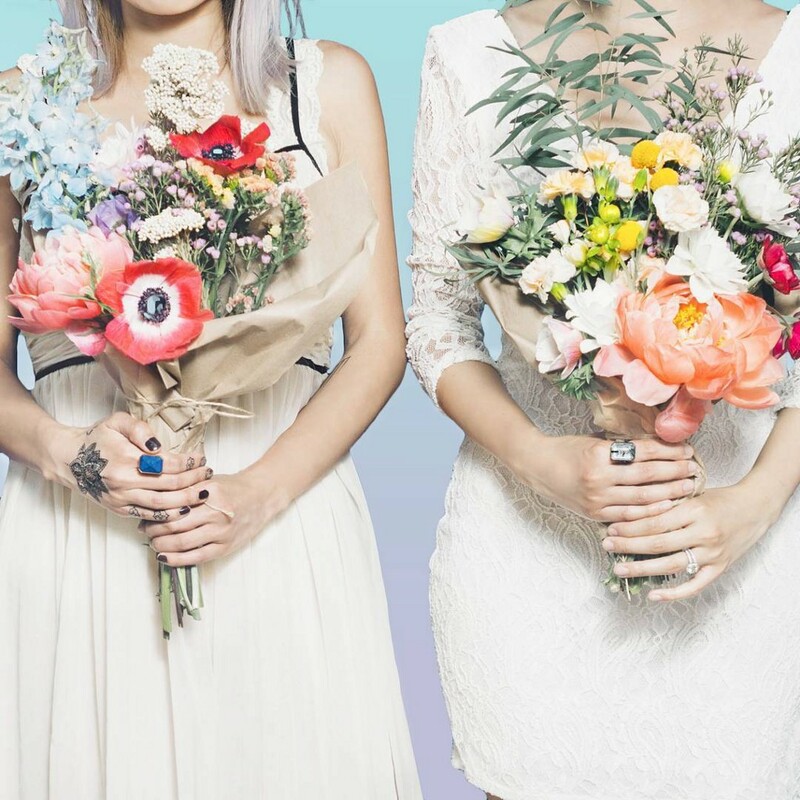 Enjoy and keep up the great work! 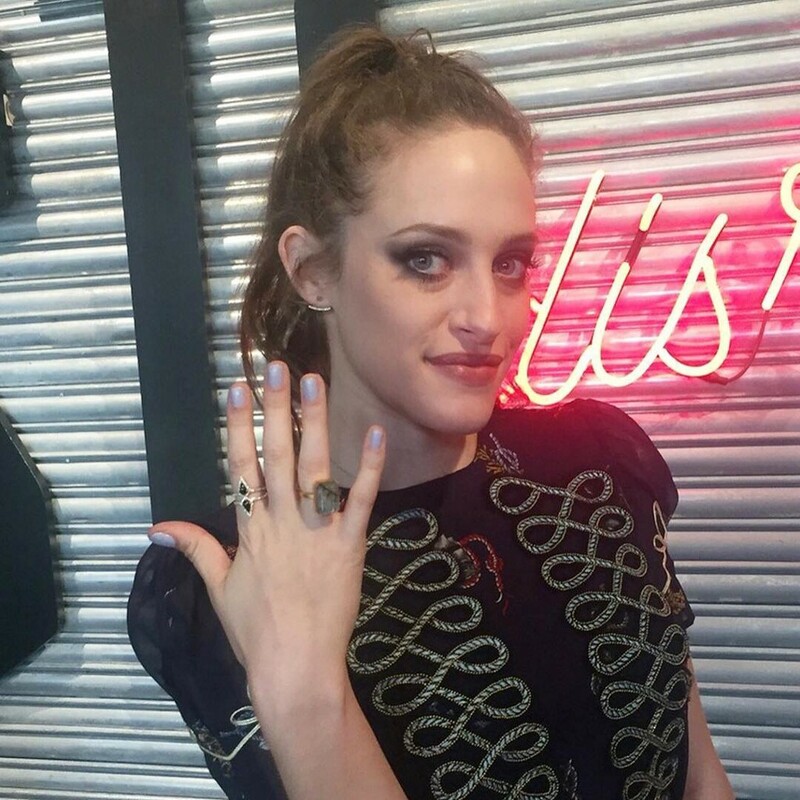 @carlychaikin wears exclusive RINGLY x STORY ring. 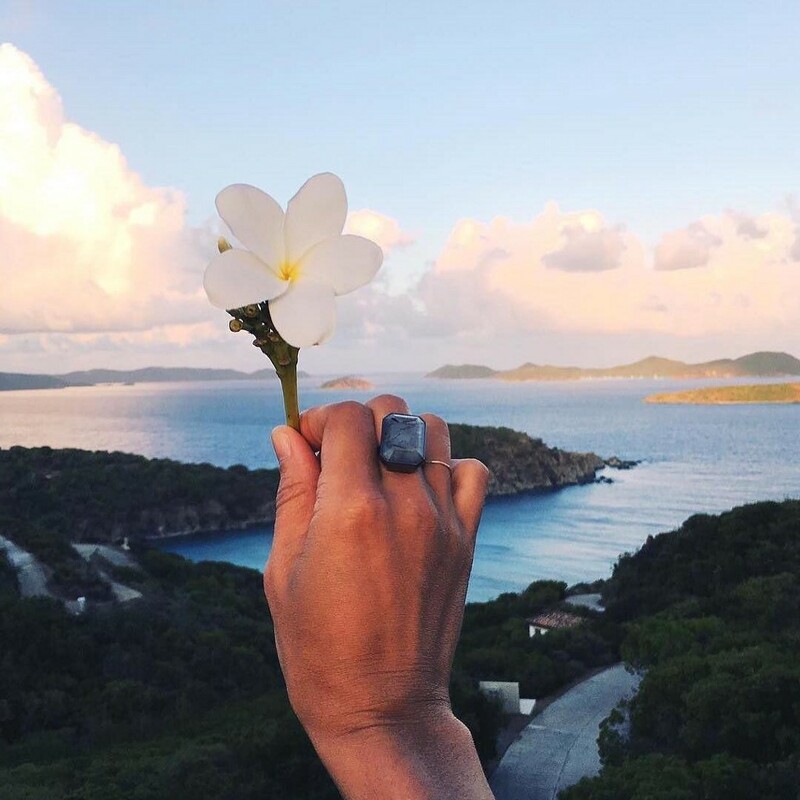 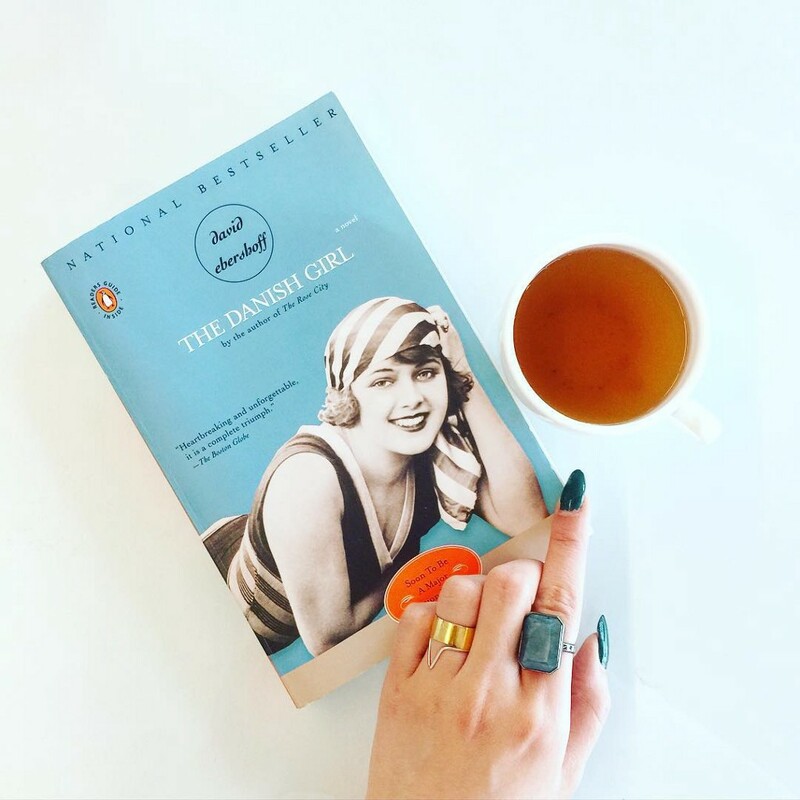 ‘Grams We Love: July 2016 was originally published in Ringly Blog on Medium, where people are continuing the conversation by highlighting and responding to this story.